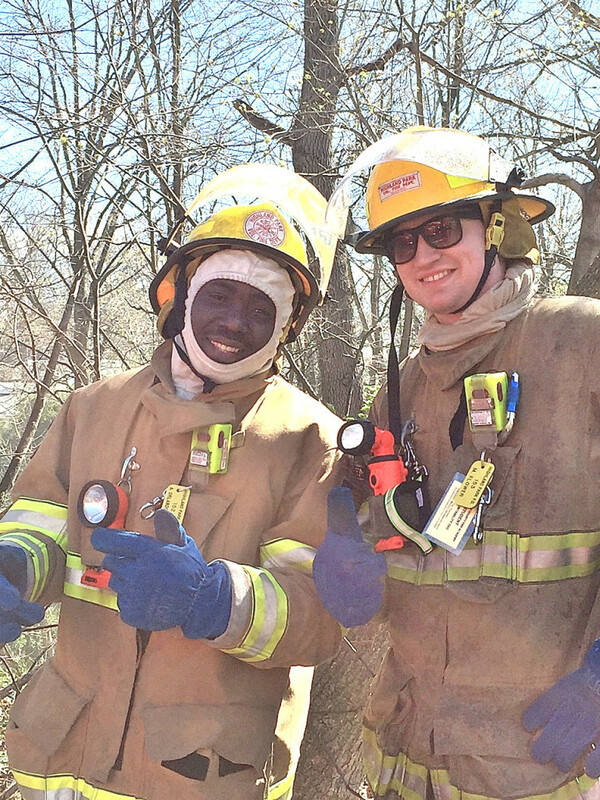 Today for National Volunteer Appreciation Week I’d like to talk about our newest Probationary Members. Currently Matt Flower, Tzvi Tietelbaum, and Ayodele Orlando-Price are our Probationary Members. 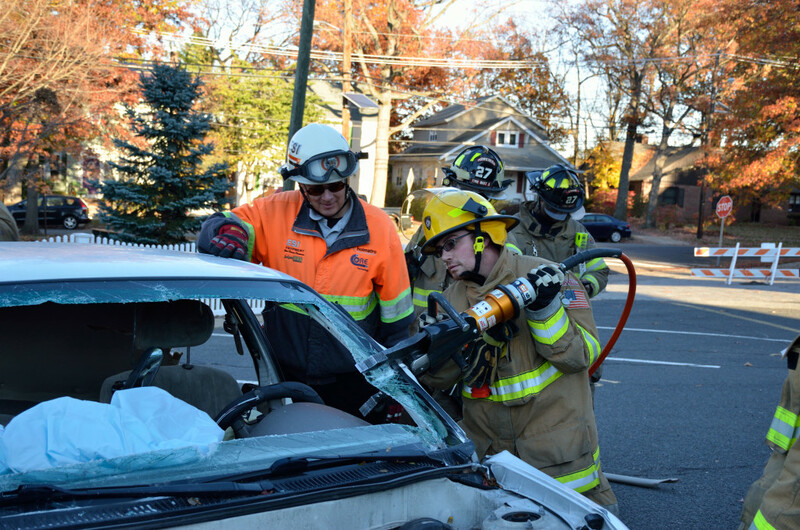 These individuals will serve one year as a Probationary Member and during this time must maintain their call percentages, graduate from the Middlesex County Fire Academy with a Firefighter I Certification, attend Departmental Meetings and Drills, and attend Probationary Member Drills. The Probationary Member Drills are specially tailored to help develop these members into full fledged Firefighters. 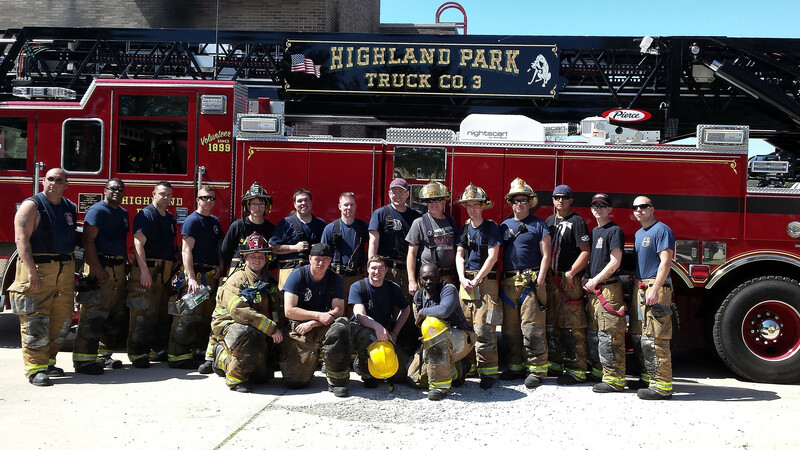 These members work extremely hard to complete their requirements and achieve their “Black Hat” and firefighter status. These three individuals so far show a lot of promise, good luck on the rest of your probationary period and thank you for joining our brotherhood. If you see a Volunteer Firefighter this week remember to thank them for their service, it’s the little things that mean the most! 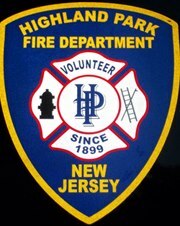 Or if you are interested in learning more about volunteering feel free to visit our “Volunteer” page at: http://hpvfdnj.com/volunteer/ or call Chief Jay Littman at 732-672-9879.